Online reputation can't be left to chance. Help your eye care patients see your practice more clearly. 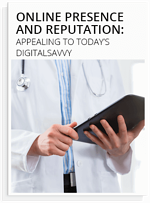 Easy access for patients – Text messages have a five times higher response rate than emails. So sending your optometry patients a text with a link to review your practice means they will likely see it while they are still in your office. They can click the link and review your practice while their visit is still fresh in their mind. 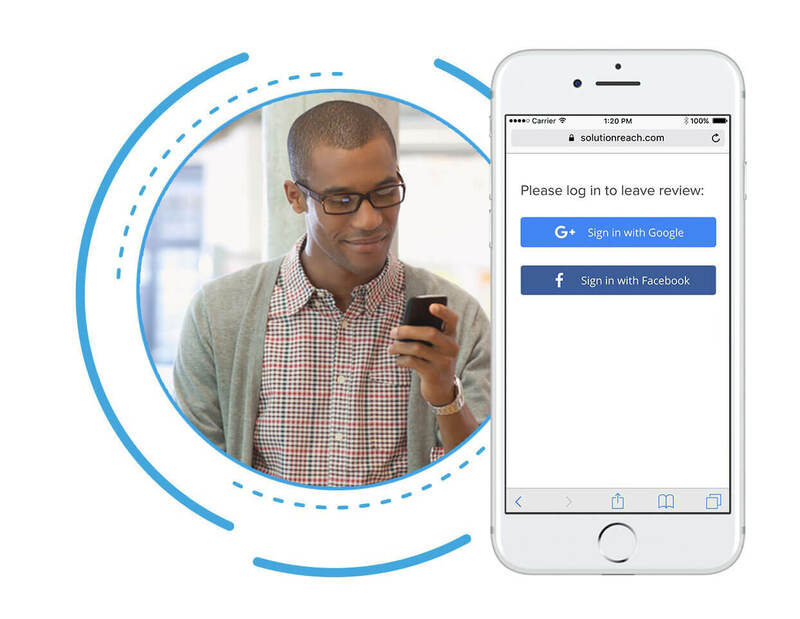 Reviews from the right patients – SR Smart Reviews uses intelligent guidance to help your eye care practice determine which patients are most likely to leave a positive review. It also captures a Net Promoter Score (NPS) from each patient letting you know which patients think you’re great, and which ones need a little extra care. 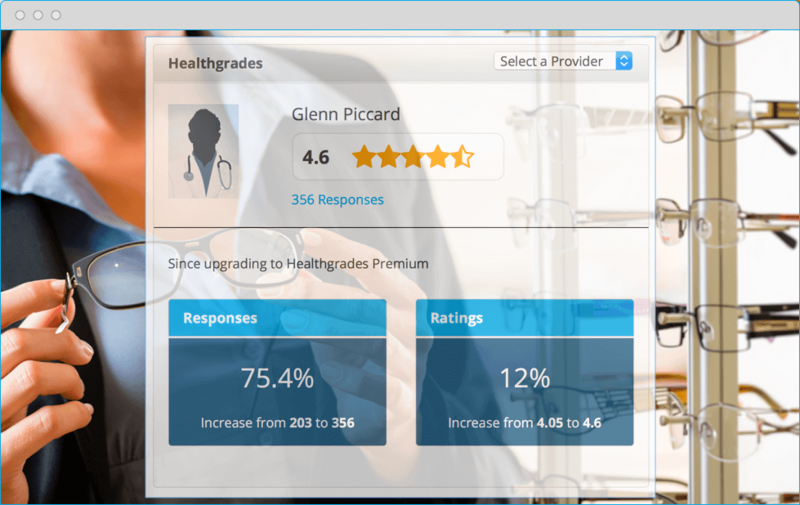 Solutionreach has partnered with Healthgrades, the nation’s number one resource for eye care online provider reputation, reviews, and listings, to help you increase your practice’s online visibility. A Healthgrades profile paired with your Solutionreach platform will make it easy for new and existing patients to find your practice online and directly schedule appointments. Your online presence and reputation are important. Learn how to take control of how you appear online.